Lovely, drinking well now. Has classed growth depth but is lacking in excitement and sheer intensity compared to Chateau Ferriere which I consider a close rival. 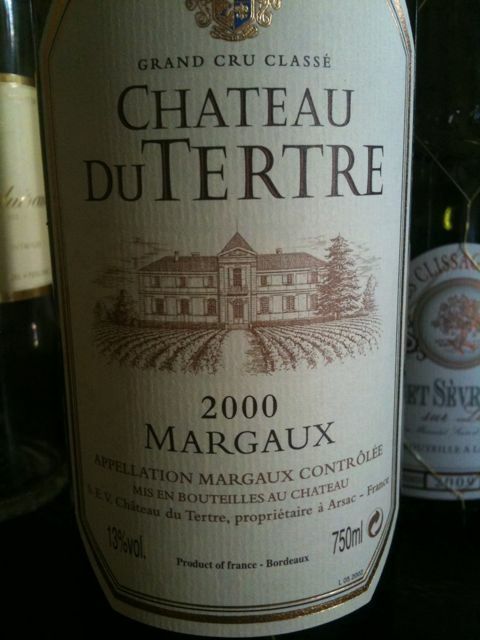 This entry was posted in Bordeaux, Cabernet Sauvignon, France, Wine by ByronSharp. Bookmark the permalink.